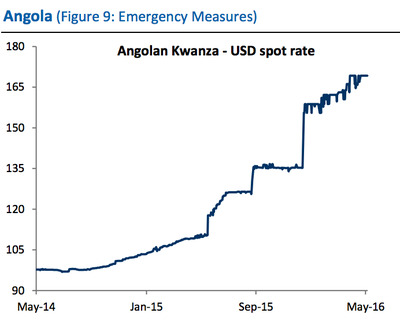 Angola — Africa’s largest oil producer — might be facing a new threat. Reuters’ Ed Cropley reports that in late May five militants travelled by speedboat, boarded an offshore Chevron gas platform, and threatened petroleum workers. The men reportedly claimed they were part of the rebel group called Front for the Liberation of the Enclave of Cabinda (FLEC) — a group that wants independence for Angola’s oil-rich Cabina province. 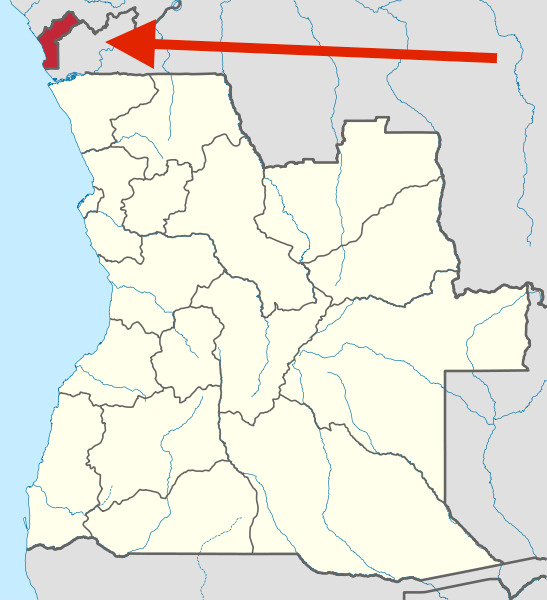 WikimediaThe Cabinda province in the red, separate from the rest of Angola. However, one of the oil workers who was present at the situation in May “scoffed” at the idea that FLEC no longer existed, according to Cropley. FLEC is a small, splintered group that’s been active in various forms since the 1960s (first against colonial Portugal, and then against Angola). to the Africa Cup of Nations. Notably, the Cabinda province, which accounts for about half of Angola’s oil production, is one of the poorest regions in the country — even despite the oil money. And the economic situation deteriorated further for many in the past year with the collapse of oil prices. Foreign oil companies reportedly laid of “thousands” of workers to cut costs. Also worth noting: the Cabinda province is actually geographically separated from the rest of Angola. The Democratic Republic of the Congo cuts in between the two pieces. As for Angola overall, the country has been hit hard by the lower oil prices, and has had to turn to the International Monetary Fund for help. 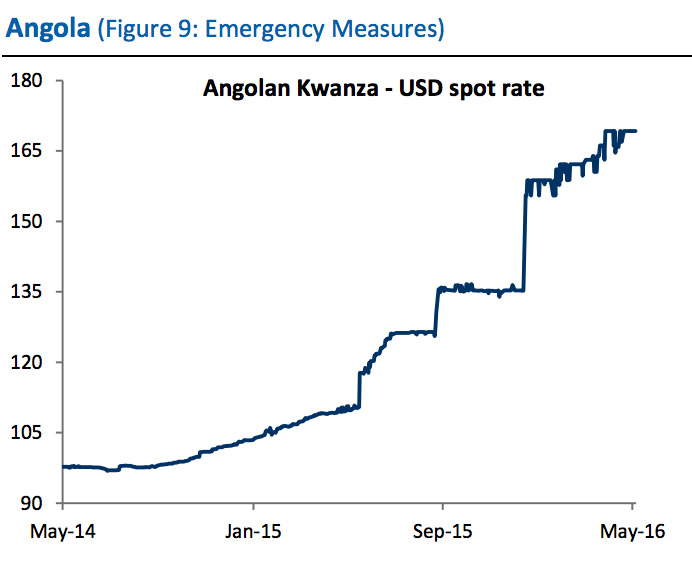 In the past year, Angola’s currency, the kwanza, lost 35% of its value against the dollar, foreign-exchange reserves declined to $22 billion from $32 billion, and the government imposed new currency controls, which only helped drive up the cost of key imports. Plus, inflation hit a whopping 29.23% in May. Plus, “public criticism of high-level corruption and economic mismanagement has risen as economic conditions have deteriorated — an unsurprising development as half of the population lives on less than $1.25/day,” wrote Helima Croft, the global head of commodity strategy at RBC Capital Markets, in a note last month. And so, if FLEC is actually coming back, that could be another destabilizing force for the ailing oil producer.